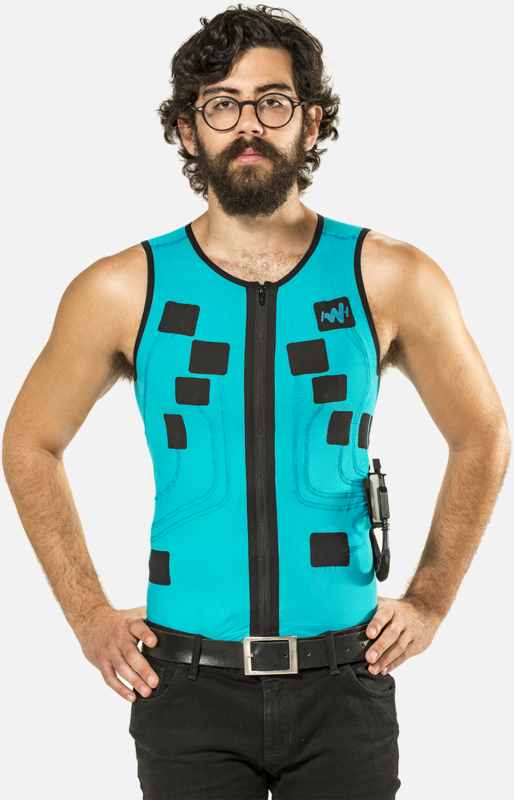 The Master Caution® is the first and only 3-12 lead ECG smart digital garment that is CE/FDA-cleared. It advocates a full management solution for the purpose of transforming healthcare, offering a digital health platform and virtual medical care intertwined with the Medical Internet-of-Things. This non-lifestyle changing disruptive technology, based on wearable textile-electrodes and heart-sensing sensors and technologies, contains a myriad of accurate digital health diagnostic services including mobile cardiac telemetry, patient monitoring tele-health services and other services that allow for in-home medical services. Master Caution’s® continuous monitoring solutions assist clinicians in remotely monitoring their elderly or bed-ridden patients: being alerted of cardiac events such as ischemia and arrhythmias in near real-time, using the Master Caution®’s automatic analysis (AI), and thus securing personal health around-the-clock for improved patient safety. HealthWatch is a pioneer in harnessing d-textile technology to produce fashionable, seamless knitting, smart-digital garments with interwoven sensors unobtrusively measuring vital signs of hospital-grade quality. The company’s first product is a sensor-rich heart sensing textile garment incorporating 12-lead ECG with heart rate detection, skin temperature, respiratory, and body posture, allowing ECG and wider vital signs monitoring, compatible with gold standard ECG monitoring. The Master Caution® Garment is home/hospital machine washable, with at least 50 washing cycles*, offering a full size range for men and for women. *Accepted process within the textile industry. Why Should I Use Master Caution®? The only 12-lead ECG remote monitoring garment with FDA-clearance and CE-approval. Minimize time to diagnosis and treatment and respond to emergencies sooner by detecting previously undetectable cardiac events. State of the art patented bio-sensing textile platform, pure textile device with 3D dry textile electrodes and advanced knitting software. The Master Caution® is a platform technology, allowing other ECG systems to connect to it. How Will I Benefit from Using Master Caution®? The Master Caution® offers immediate “on-device” event detection and automatic analysis, or offline on server software, in addition to other user-friendly features such as multiple alerts, patients multi-view and the ability to select per patient / department. With ECG data recording capabilities of up to 6 months, aggregated data from external sensors and multi-level alerts that can be set remotely on the Master Caution® Device by the caregiver, the Master Caution® transforms into a virtual emergency healthcare platform. With a variety of sizes to fit most people, the Master Caution ® enables automatic self-placement of electrodes. The Master Caution® reduces the need for medical professional assistance and technical training – no more spending physicians’ time and money. Simply choose the right size – the Master Caution® will take care of the rest. No adhesives, shaving not required. Increased patient safety – patients stay connected and protected with 24/7 secure transmission of results to the monitoring center, using the Master Caution® mobile application. This improves patient experience – allowing patients to remain comfortable and enjoy freedom of movement anywhere, anytime. Master Caution® enables scheduling remote recording with a friendly cloud-based / on-premises server clinician interface – collecting prescheduled ECG snapshots and transmitting data for review by clinicians. 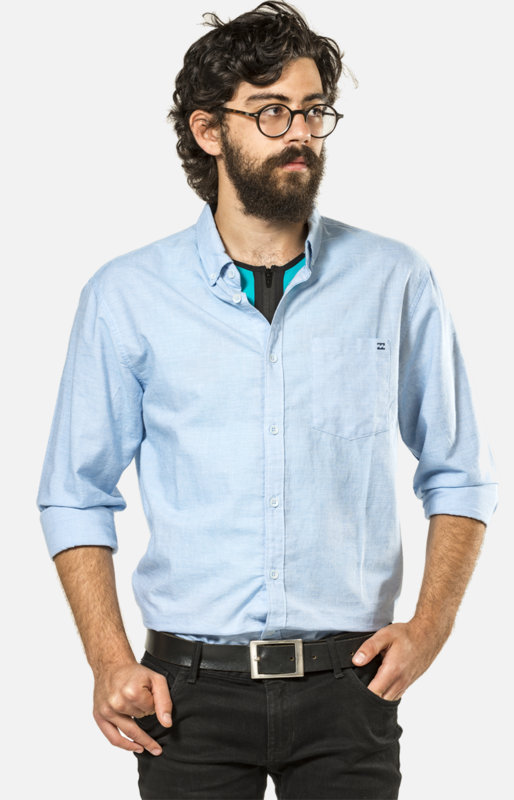 Monitor patients without affecting lifestyle, with our wireless, breakthrough comfortable smart garment technology. Patients can regain their independence, travel and be active as they wish to be. Based on the ideology that wireless telemetry is a fundamental right of all, HealthWatch is dedicated to developing next generation wearable remote monitoring solutions designed to enhance personal health and safety, and reduce risk for general care patients. HealthWatch is a pioneer in harnessing d-textile technology to produce fashionable, smart-digital garments with interwoven sensors unobtrusively measuring vital signs of hospital-grade quality. When integrated as a full system, the digital garment, control module, and virtual cloud and server system, Master Caution® allows for the delivery of near real-time actionable data and other unparalleled medical advantages allowing for tailor-made alerts. Coupled with personalized physician supervision and an ability for a 24/7 monitoring Anytime. Anywhere., without disturbing one’s lifestyle, the Master Caution® is the answer to the growing paradigm shift within the healthcare ecosystem.